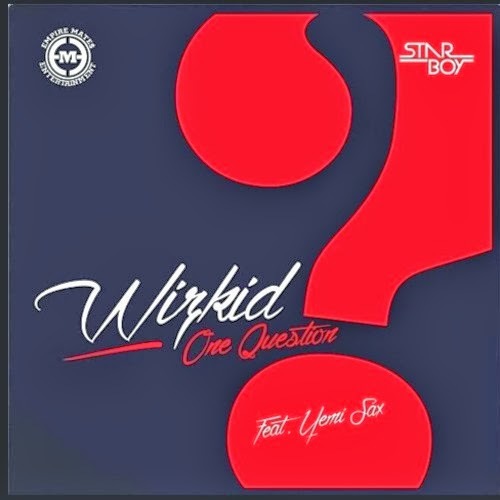 As a Valentine's Day special last Friday, Wizkid teamed up with famous Nigerian Saxophone player - Yemi Sax for a new song ‘One Question’. The song was released a day after Wiz dropped the video to his very much loved song ‘On Top Your Matter’. ‘One Question’ was produced by Dr. Frabz, sounds like a nice wedding song.